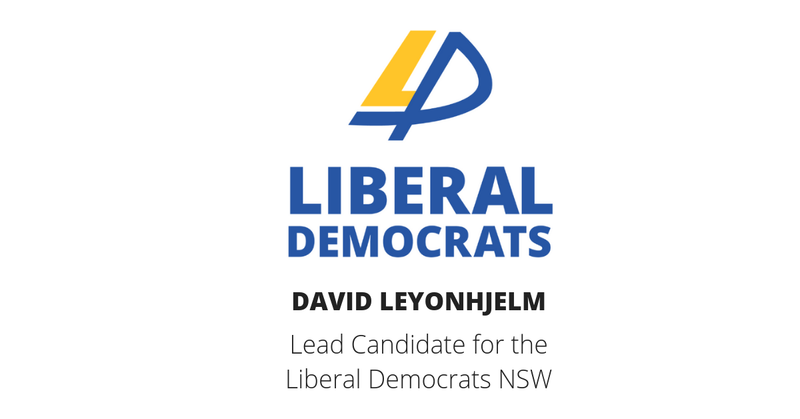 David Leyonhjelm, lead candidate for the Liberal Democrats, today announced he will push to abolish stamp duties if successful in winning the balance of power at the NSW election. “Stamp duty adds about $43,000 to the median cost of buying a home,” he said. Stamp duty also applies when purchasing a car. Stamp duty also applies when purchasing insurance. “Taxes on insurance make no sense. Why discourage people managing their risk through purchasing insurance? “Under the Liberal Democrats, you’d no longer be stung by government when you buy a home, a car, or insurance. Our aim is to get government out of your life. The Liberal Democrats’ plan to abolish stamp duties taxes is part of a fully-costed alternative budget, to be published later this month, involving each State delivering budget surpluses and significant cuts to taxes and government spending.